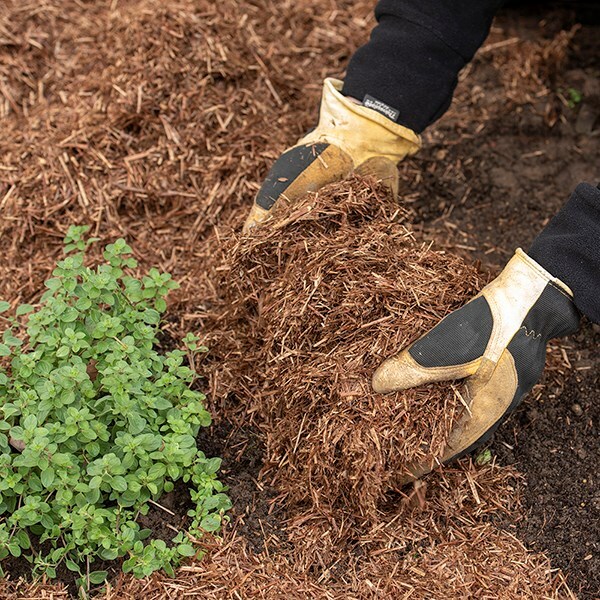 Used by the RHS Gardens at Wisley to mulch fruit and vegetables, Strulch is a light and easy to use garden mulch made from wheat straw for organic gardening. 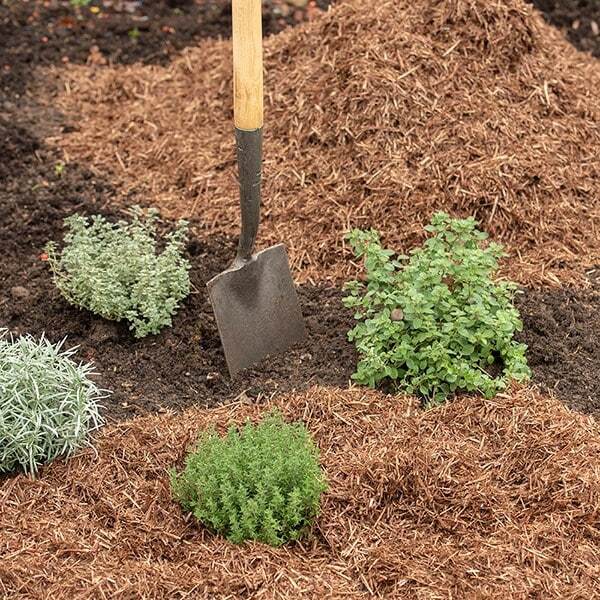 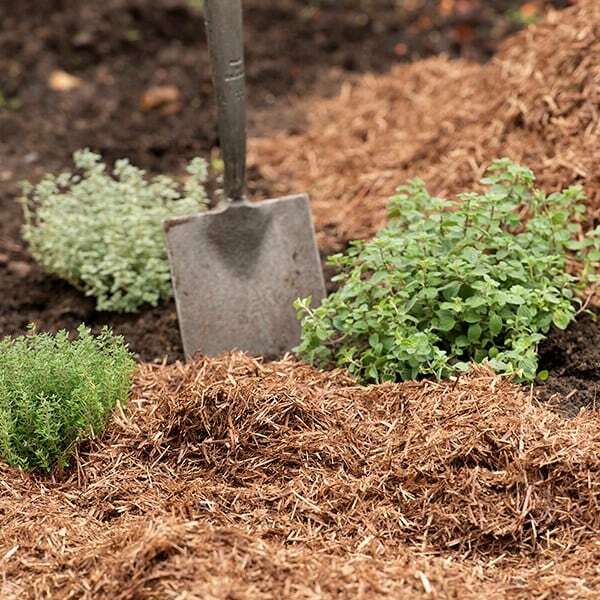 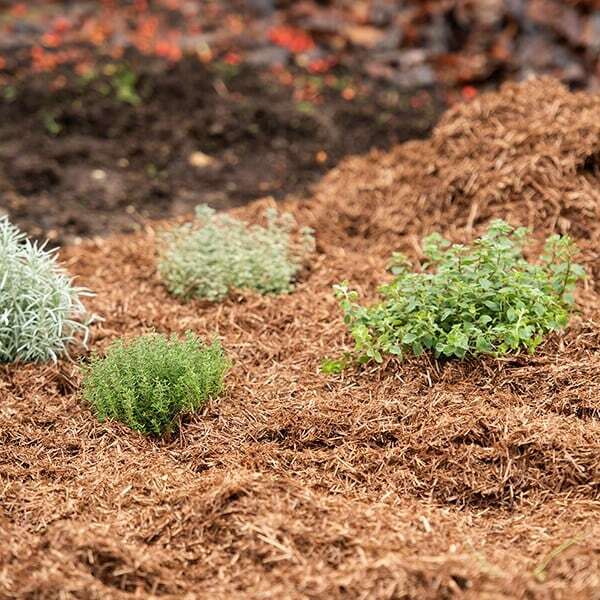 To apply, remove existing weeds and spread the mulch 3-4cm deep on bare soil around established plants, leaving space around woody stems, and water well. 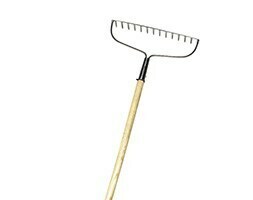 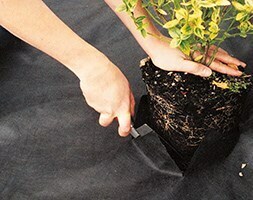 Reducing the need for watering and weeding, it suppresses weed growth by up to 95% and locks in moisture around plants. 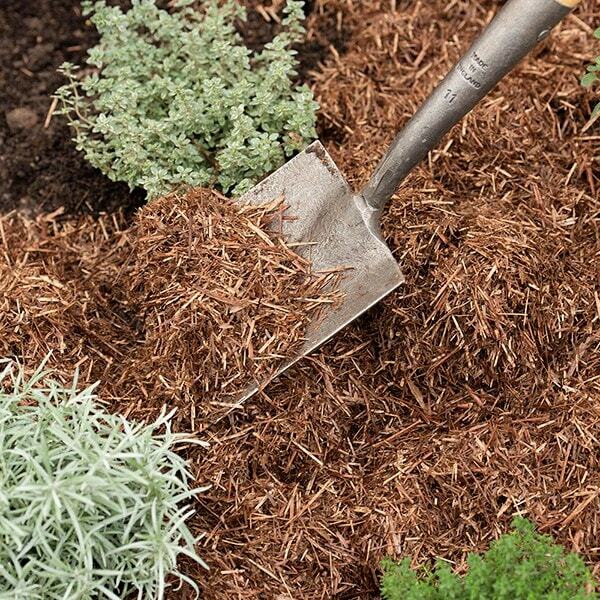 Slugs and snails dislike the texture so will tend to stay away, while added minerals act as an extra deterrent. 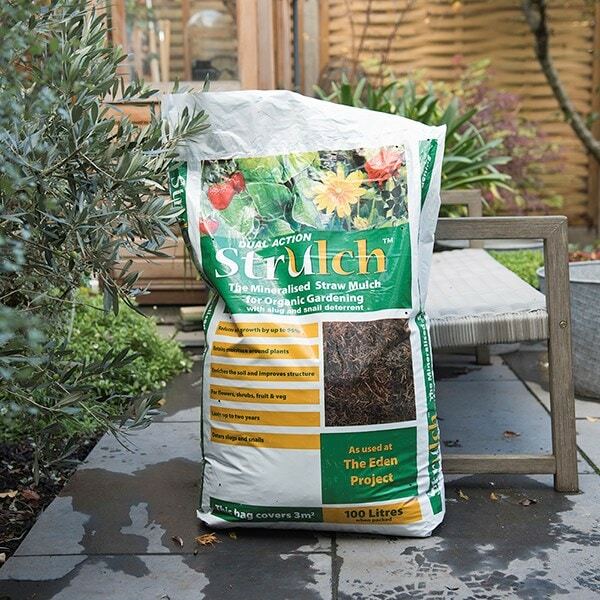 With a neutral pH, strulch is suitable for use throughout the garden or allotment on borders, raised beds, around cultivated fruit and on vegetable plots. 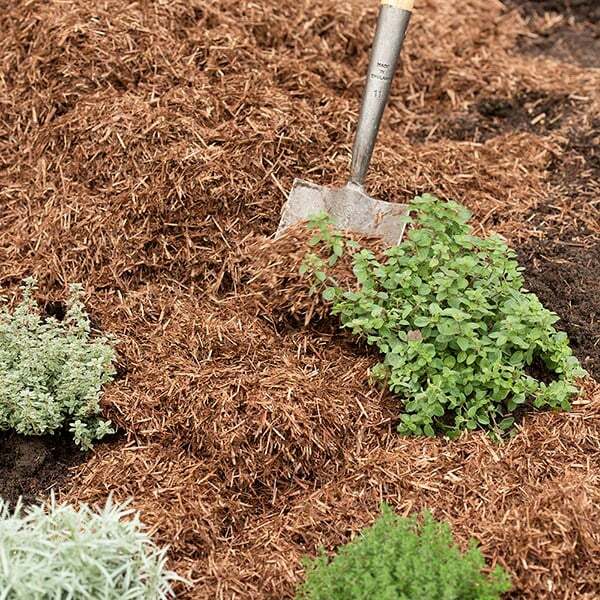 A patented process used to ‘preserve' the straw ensures it lasts for up to two years and gives it an attractive earthy brown colour which will darken with age. 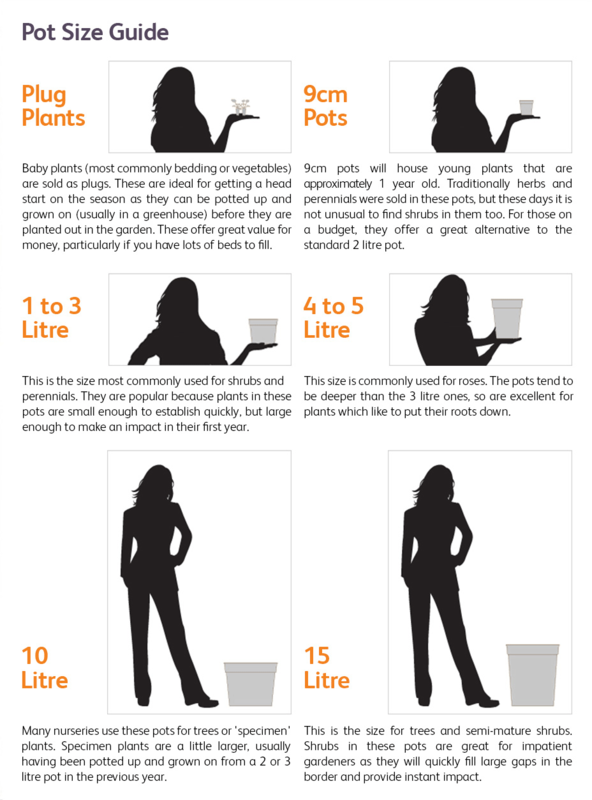 Each 100 litre bag covers approximately 3 square metres. 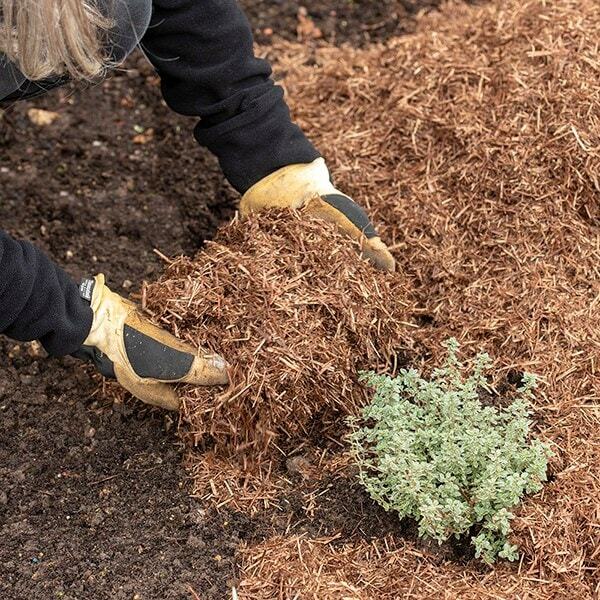 Please note: as a precaution please use gloves when handling. 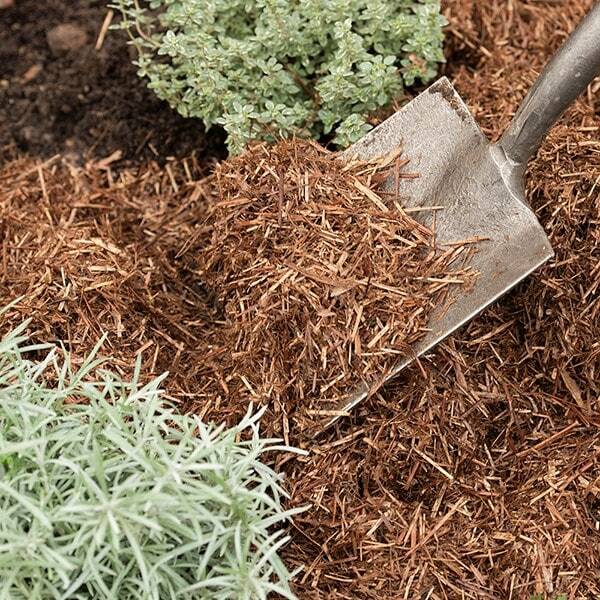 The packed product may contain traces of iron which will be absorbed by the straw after spreading. 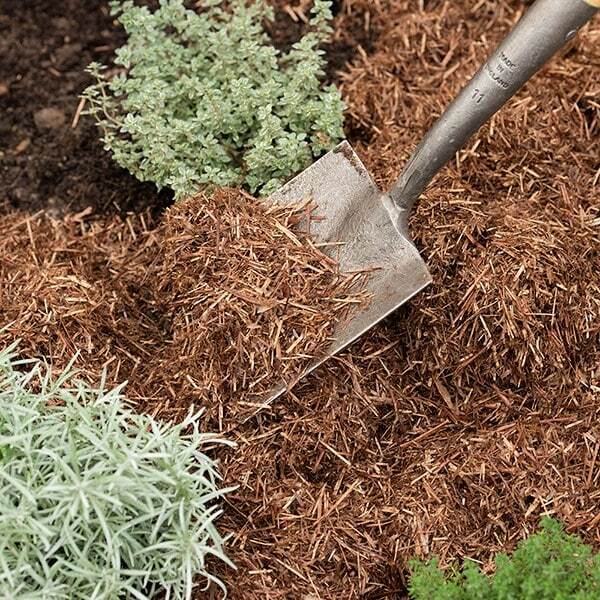 Keep away from sources of ignition when dry.